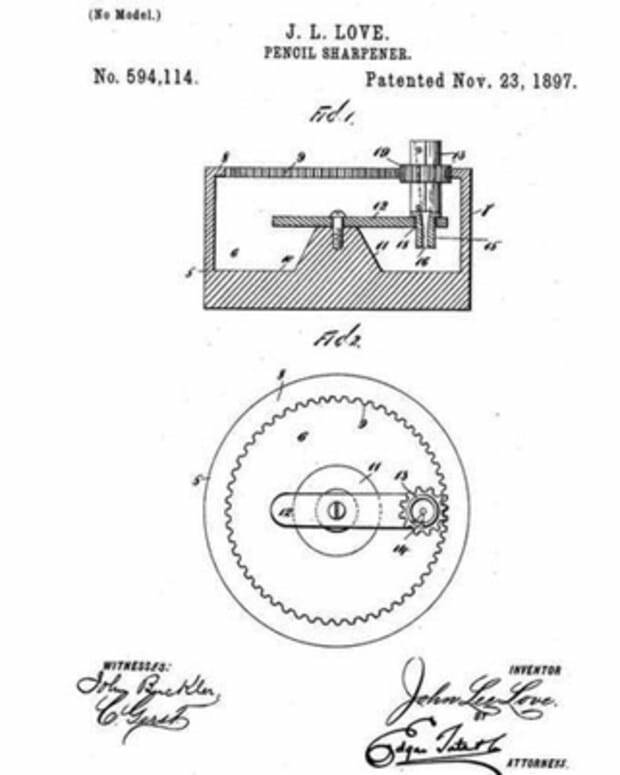 Henry Blair is the second African American to hold a United States patent. 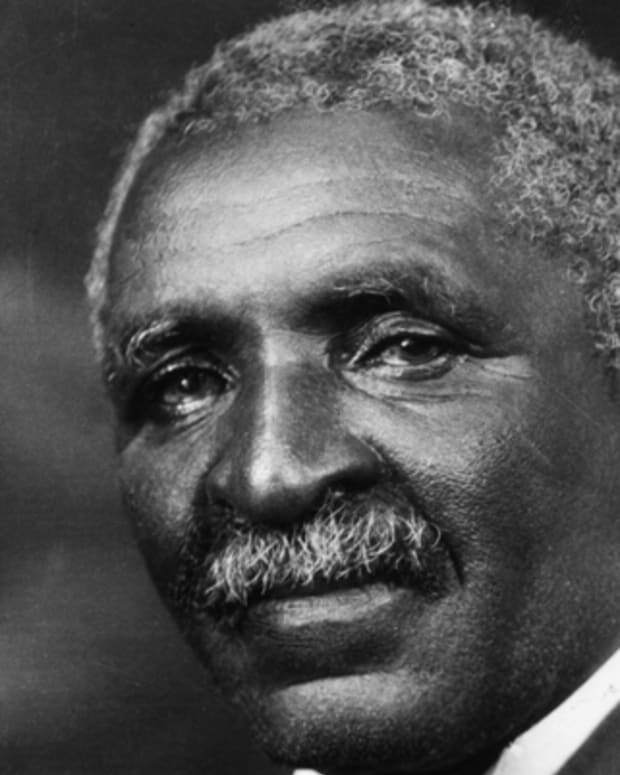 Henry Blair was an inventor and farmer best known as the second African American to hold a United States patent. 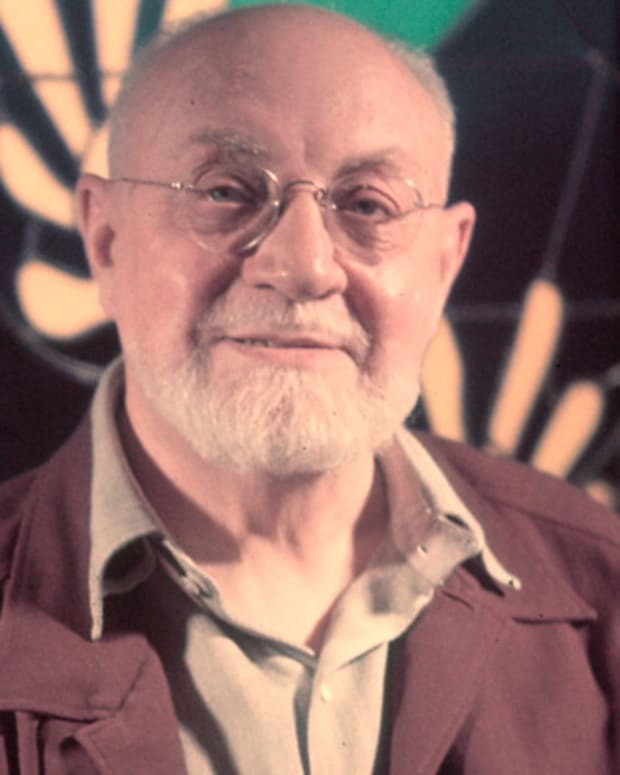 Henry Blair was born in Glen Ross, Maryland, in 1807. Blair was an African-American farmer who patented two devices designed to help boost agricultural productivity. 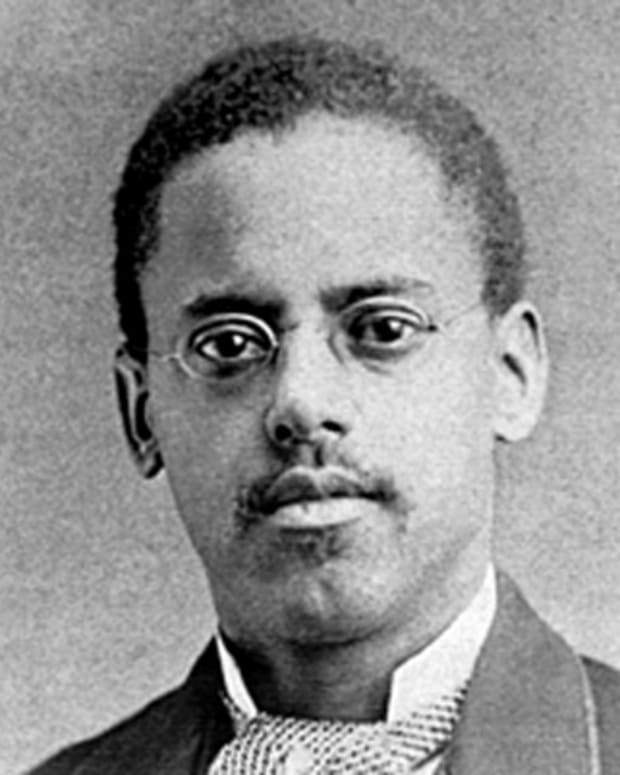 In so doing, he became the second African American to receive a United States patent. Little is known about Blair&apos;s personal life or family background. He died in 1860. Henry Blair was born in Glen Ross, Maryland, in 1807. Little is known about Blair&apos;s personal life or family background. It is clear that Blair was a farmer who invented new devices to assist in the planting and harvesting of crops. Although he came of age before the Emancipation Proclamation, Blair was apparently not enslaved and operated an independent business. A successful farmer, Blair patented two inventions that helped him to boost his productivity. He received his first patent—for a corn planter—on October 14, 1834. The planter resembled a wheelbarrow, with a compartment to hold the seed and rakes dragging behind to cover them. This device enabled farmers to plant their crops more efficiently and enable a greater total yield. Blair signed the patent with an "X," indicating that he was illiterate. 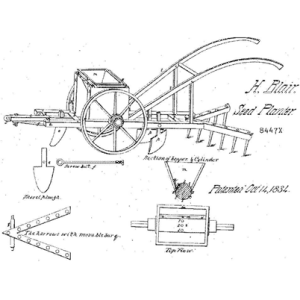 Blair obtained his second patent, for a cotton planter, on August 31, 1836. This invention functioned by splitting the ground with two shovel-like blades that were pulled along by a horse or other draft animal. A wheel-driven cylinder behind the blades deposited seed into the freshly plowed ground. The design helped to promote weed control while distributing seeds quickly and evenly. 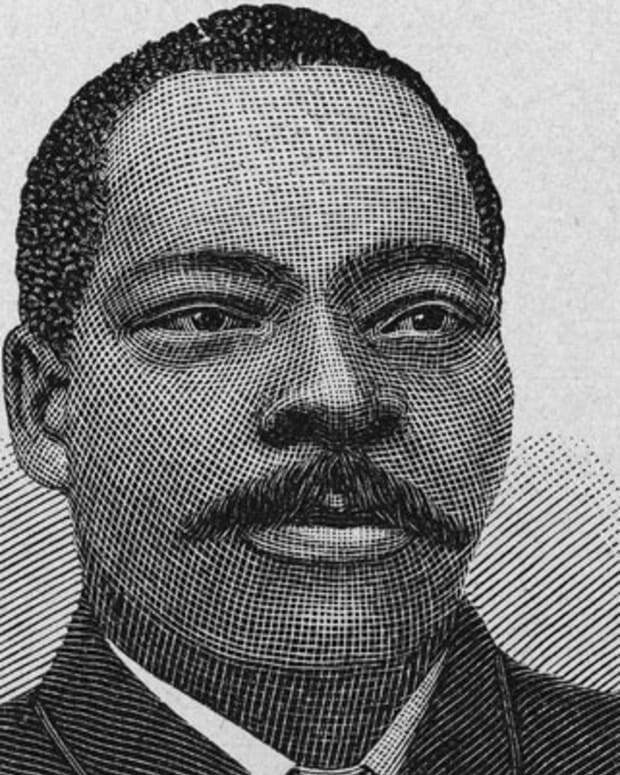 In claiming credit for his two inventions, Henry Blair became only the second African American to hold a United States patent. While Blair appears to have been a free man, the granting of his patents is not evidence of his legal status. At the time Blair&apos;s patents were granted, United States law allowed patents to be granted to both free and enslaved men. In 1857, a slave owner challenged the courts for the right to claim credit for a slave&apos;s inventions. Since an owner&apos;s slaves were his property, the plaintiff argued, anything in the possession of these slaves was the owner&apos;s property as well. The following year, patent law changed so as to exclude slaves from patent eligibility. In 1871, after the Civil War, the law was revised to grant all American men, regardless of race, the right to patent their inventions. Women were not included in this intellectual-property protection. 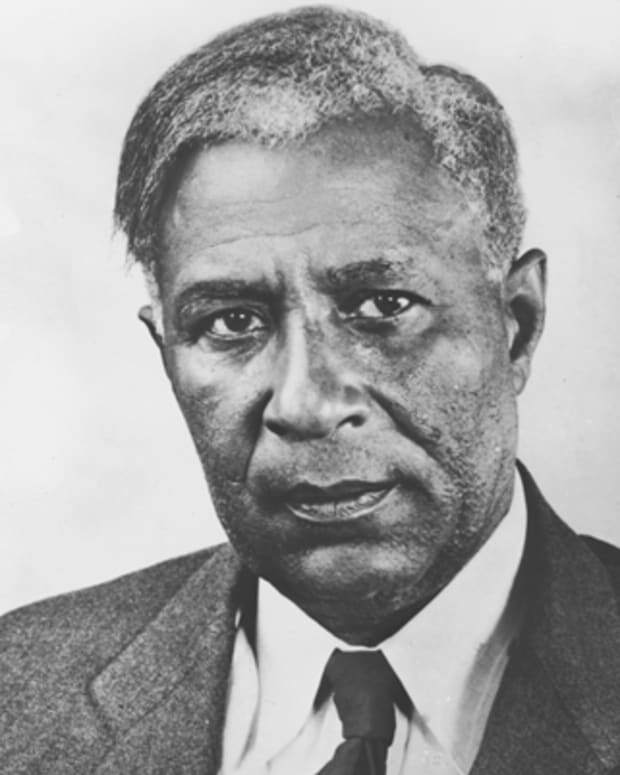 Blair followed only Thomas Jennings as an African-American patent holder. 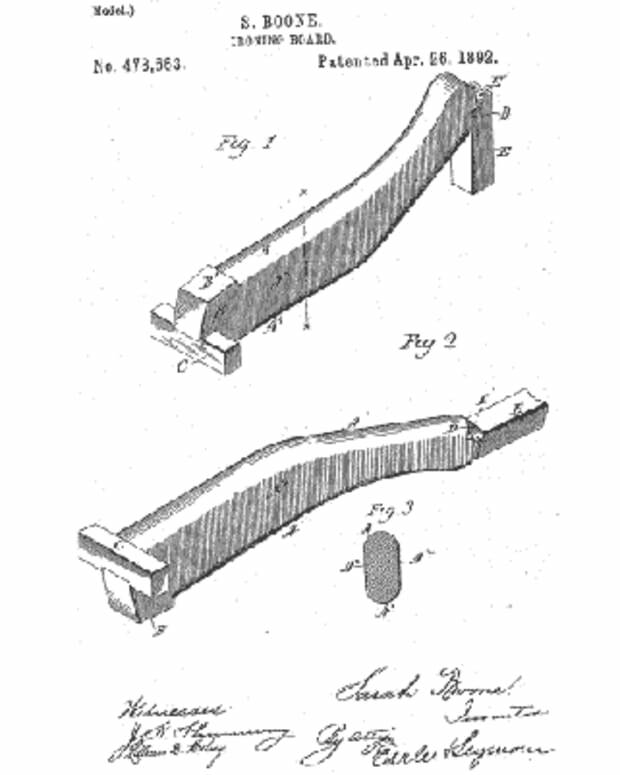 Extant records indicate that Jennings received a patent in 1821 for the "dry scouring of clothes." 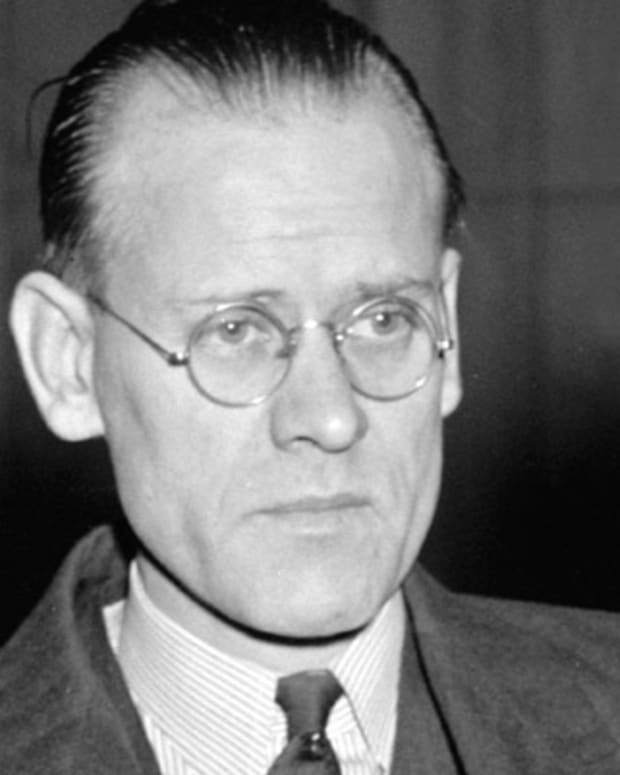 Though the patent record contains no mention of Jennings&apos;s race, his background has been substantiated through other sources.